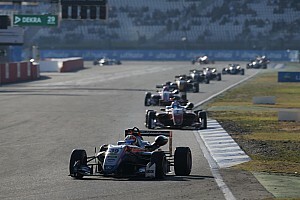 This past season, the FIA Formula 3 European Championship has attracted headlines for a myriad of reasons: close racing, big grids, star drivers. Among those reasons, sadly, was also for a mid-season blip that gave it the tag of being a crasher’s formula, full of wild drivers and poor driving standards. Last month, the series regulars tackled their toughest task of the season: the FIA F3 Intercontinental Cup, the Macau Grand Prix. Some in the field were Macau rookies, some had been there before and some have returned to the race after a spell away. But was there carnage after all? Not really. OK, you will have read on motorsport.com the story of the weekend and seen videos of some of the accidents, but that was no more than the annual drama of Macau, where the nature of the circuit always catches out some of the drivers. For a category that has been slammed for its driving standards, F3 and its drivers scrubbed up well. So is it fair to give the championship, the category, the tag of being full of sloppy drivers and crashaholics? Quite simply, no. The whole issue largely dates back to the events at Monza and Spa - both circuits that promote slipstreaming and, heaven be praised, overtaking. Coming from the tight streets of Pau, drivers were given the chance to actually race at Monza and, in such circumstances, incidents will happen. 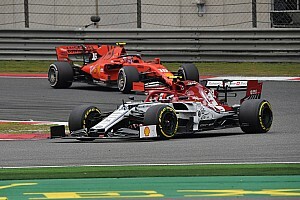 Yes, there was some silliness but look at most categories at Monza and you will find no doubt find accidents – many of them in the chicanes, which are common pinch-points on the circuit. Spa was the same, and while you can point to some wild driving, a lot of the accidents came from drivers slipstreaming and trying to overtake, not just settling for position and points. On the Saturday evening at Spa, the drivers were given a talking to by Race Director Sven Stoppe and Steward Emanuele Pirro. Those who were present tell me that Pirro was a star and talked to the drivers in such a way that they took on board his advice, rather than being treated like naughty school children. Finger-pointing came mid-season at Lance Stroll, the reigning Italian F4 Champion, who was in his maiden season at Prema Powerteam in F3. He was involved in spectacular incidents at both Monza and Spa, but come Red Bull Ring in August and he was finishing on the podium; come October and he was a race winner at Hockenheim. F3 is still a driver development category and here was a fine example of a driver doing just that, despite a very bright spotlight. 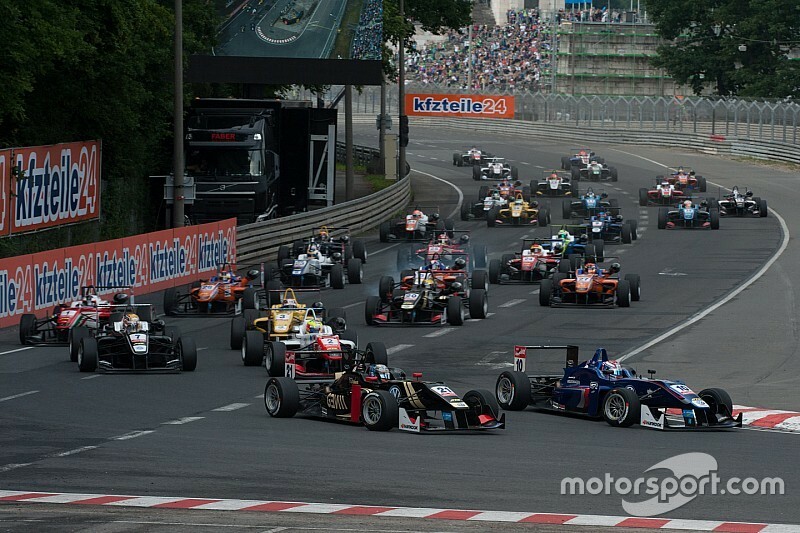 One of the major pieces of evidence offered against this year's F3 field was the number of safety cars that had to be thrown during the season. OK, fair point, but bear in mind how the world has changed since Jules Bianchi’s accident last year. If a car is in the gravel it needs removing, understandably. If you send marshals trackside to do it, you need double-waved yellow flags, but as Sven Stoppe has had to remember so often this year, if you have double-waved yellows, the amendments to the FIA’s sporting code say that you have to use a safety car. No choice. So incidents that 12 months ago could have been dealt with differently now have to play by the new rules. I accept that the starting point to that is drivers colliding or going off the circuit but show me a category where there isn't drama when drivers get stuck in. 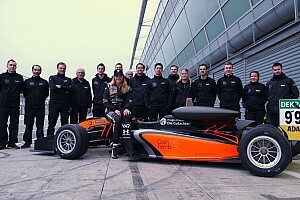 There are other factors: we have just one proper International F3 championship nowadays, with the demise of the domestic titles, and the pressure is on the drivers to impress and move on and up. 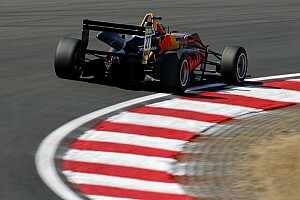 The Verstappen factor means that teams are all looking for the next teenage sensation and that is applying pressure to drivers. 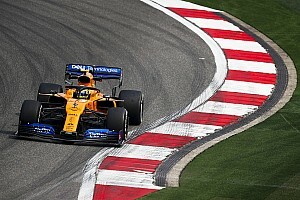 Then, you have circuits with the F1-style run-off tarmac which arguably makes drivers sloppy as the perils of running wide are less and you are dealing with drivers who are still learning. Some, Stroll among them, are in just there second season of car racing and yet the media expects them to be driving like veterans. If you take the second half of the season, driving standards were far better and while safety cars were still needed, the reasons were often for cars frustratingly stuck in gravel, needing a swift recovery, rather than airborne cars or debris strewn everywhere. Above all, though, the drivers, young all, were racing and racing hard, which is what people want to see. 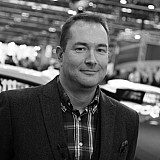 The category, and a few of its drivers, gained a reputation for accidents in 2015 and largely it was not representative. For evidence, just look at how the pack developed over the season and look at the type of racing we had in the second half of the year. This wasn’t a category for crashers: it was a championship for hard racers in one of the most competitive championships on the planet. Long may it continue.